Your wild and free spirit will give you confidence to pull this little black number off. As you proudly strut your stuff into the battle dome of the wastelands in your fantastic black faux leather corset top that you have decorated with feathers and bones. The uniqueness of this top just seems to conjure up all kinds of mad max themed fantasies, but in reality, will have onlookers in awe of your striking allure. You on the other hand will feel comfortable with the soft flexible bones and extra-long lacing on the back .A great piece for a weekend of fun. Match it up with one of our faux leather skirts, it would even look great with a pair of jeggings. 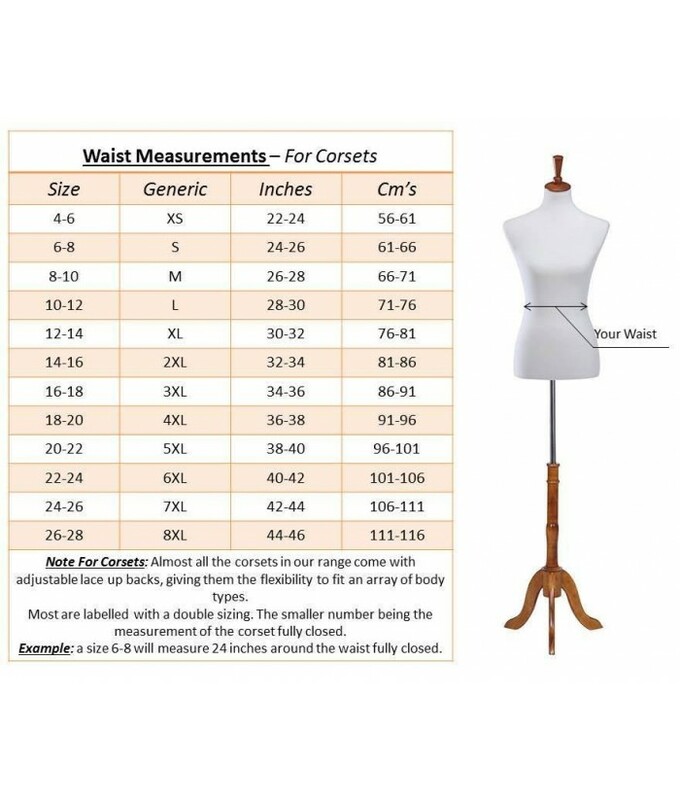 - Mid bust range corset. - Large silver zipper on front. - Suitable for all occasions.